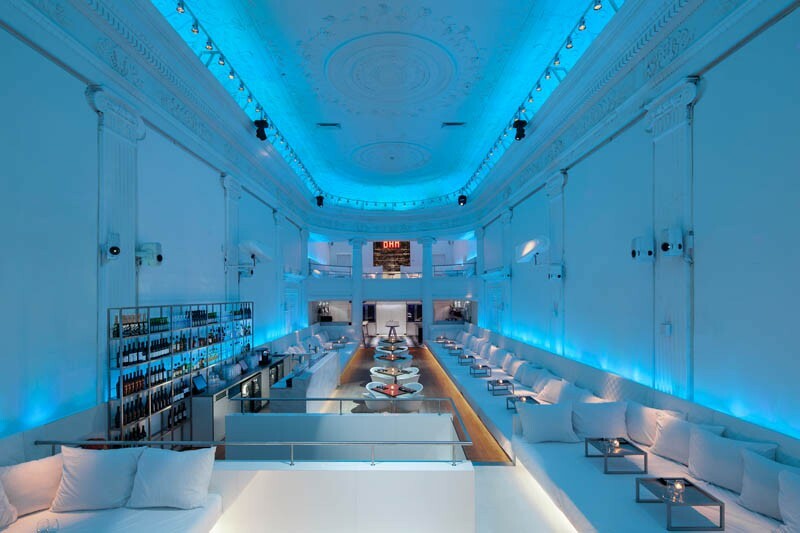 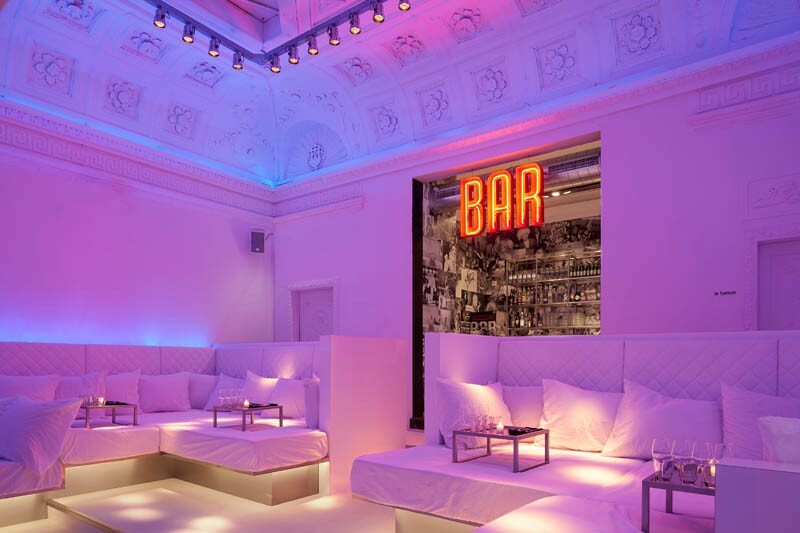 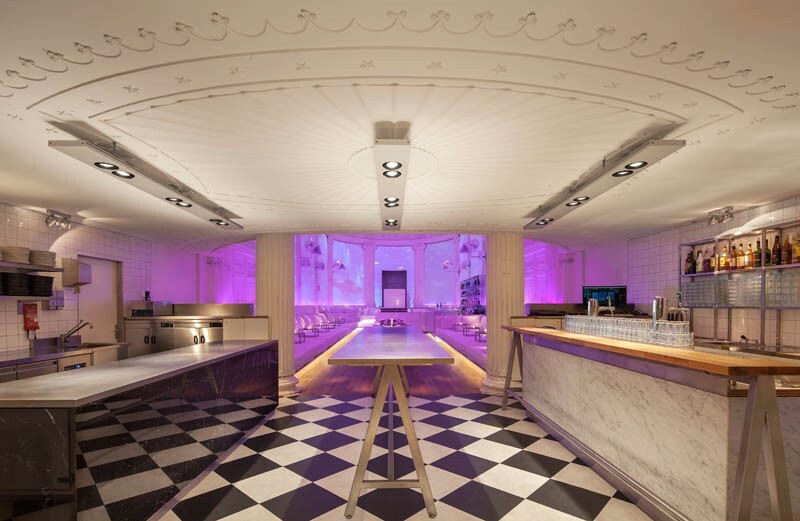 The Supperclub in Amsterdam have a new location, designed by Concrete, who have sent us a bunch of photos. 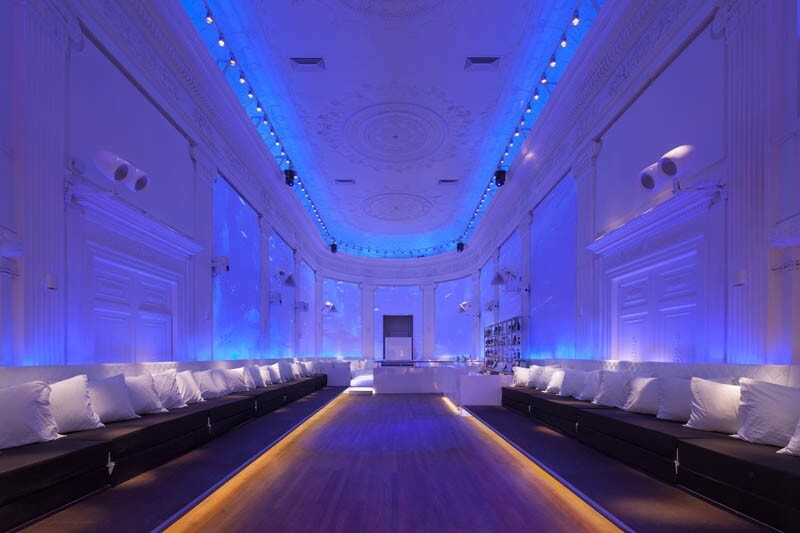 After seventeen years, the original and first supperclub has found a new location in the Odeon building at the Singel 460 in Amsterdam. 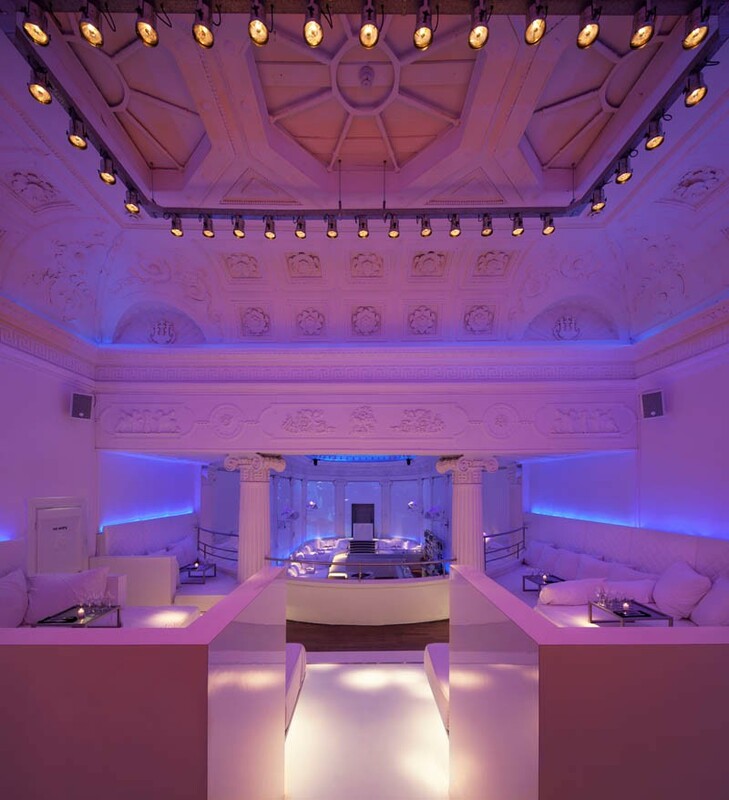 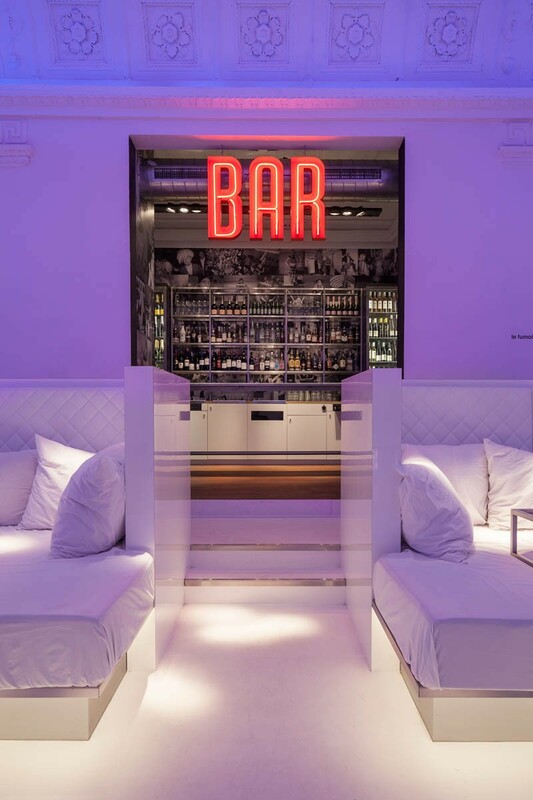 supperclub offers a complete harmony of food, drinks, lights and sound, merged into an atmosphere that offers an escape from the everyday world. 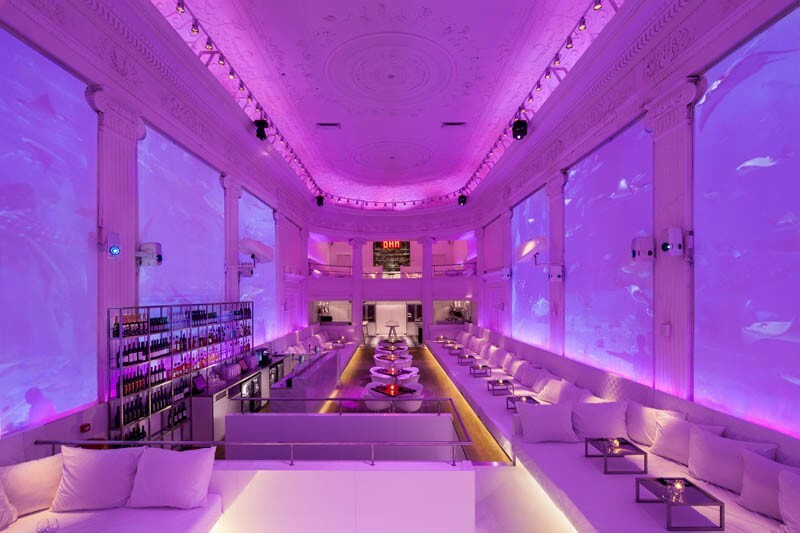 supperclub is more than a restaurant, a gallery, a bar or a club. 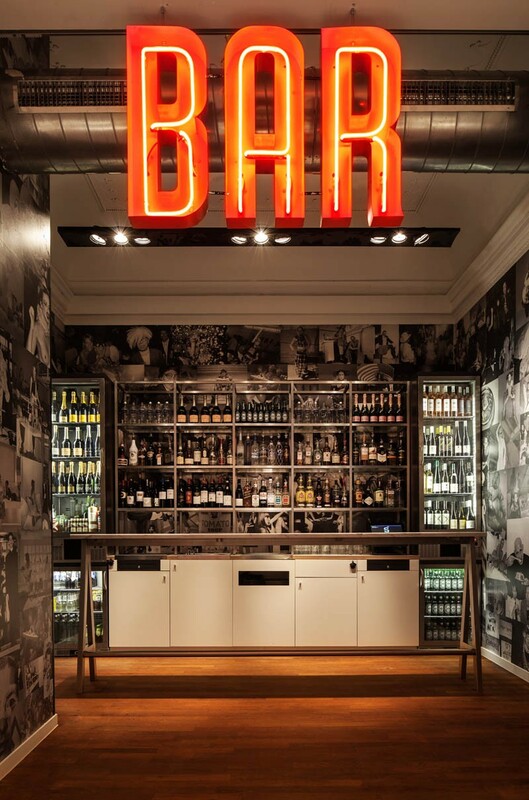 It’s all of the above. 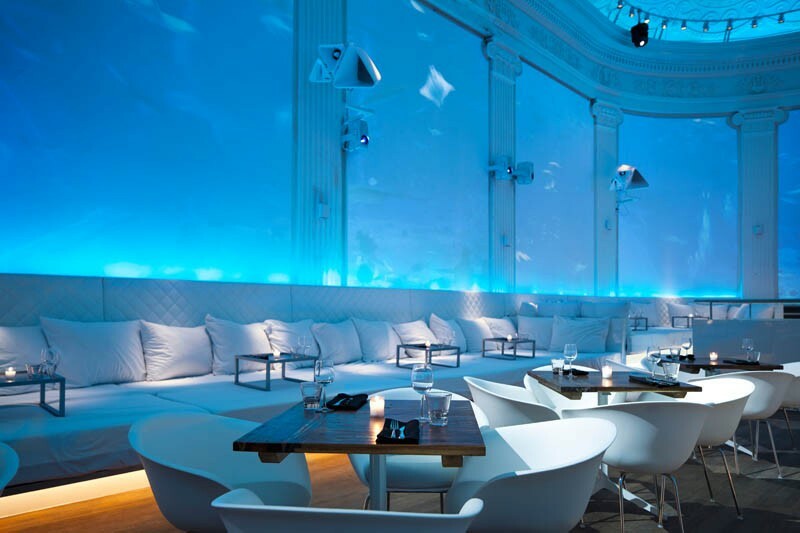 It’s an experience that washes over you, a sanctuary for the senses. 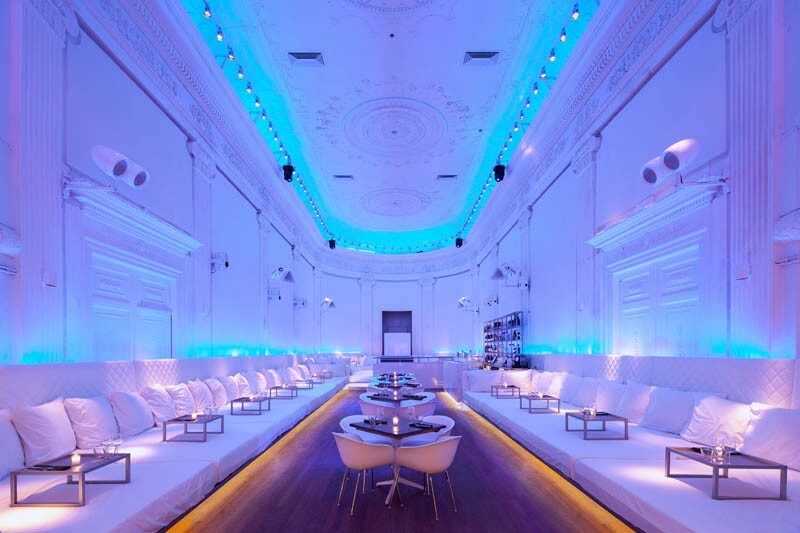 The evening begins in a neutral environment, transforming in a night full of spectacle, exciting food concepts, music and live performances. 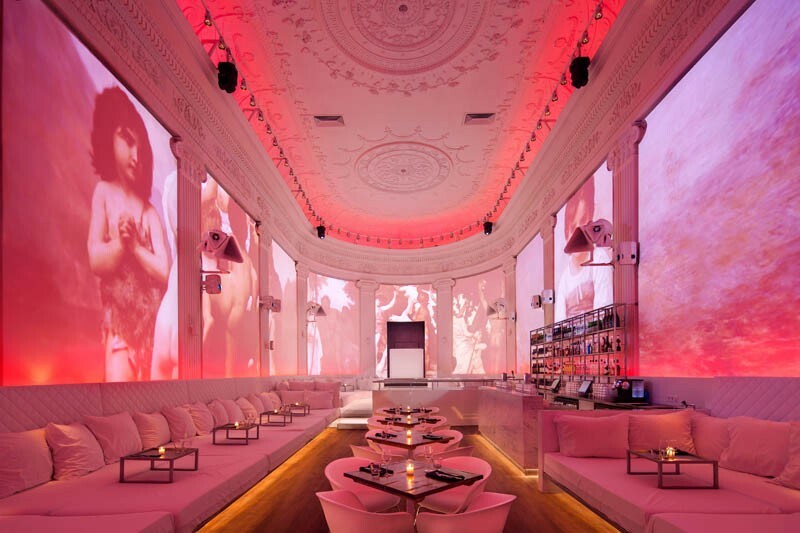 It is a blank canvas, where coloured lights and visual projections transform the room beyond your imagination.